It’s. 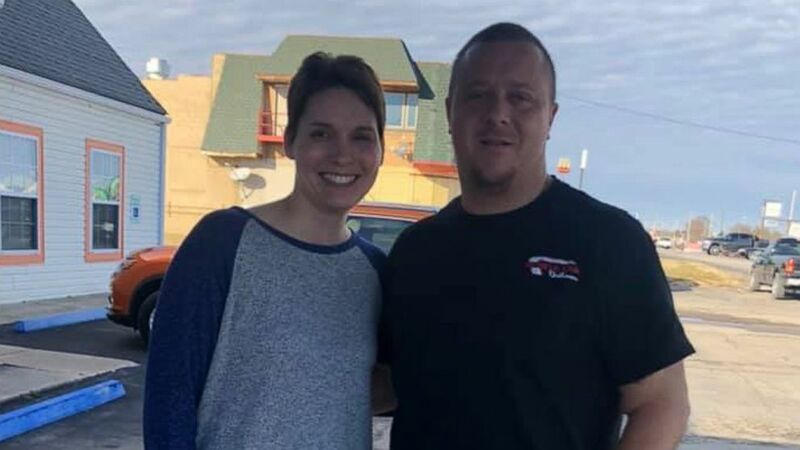 A Lincoln county police officer in need of a new kidney asked the community for help. It. Yeah.